"Our ultimate goal is to help our customers make their homes a better reflection of themselves." Everyone likes things in their home to be just right, and Savant makes it possible, because we've designed our systems to match the way you live. 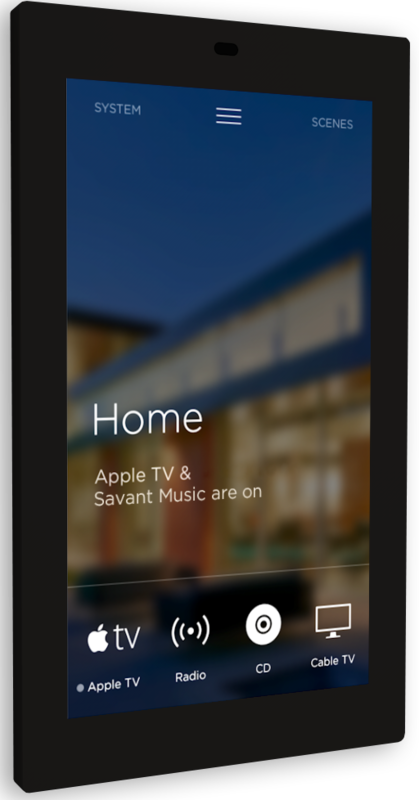 Savant has been in the world's most luxurious homes since 2005—Epic Audio Video can help you experience it for yourself. Savant products are crafted to be so simple, and so enjoyable, that once you've turned your home into a Savant Home, you'll never want to live any other way.